Ryuzaki Ikuo and Danno Tatsuya are orphans who grew up in an orphanage called Mahoroba no Ie. When they were elementary school students, an orphanage staff, who took care of them like an older sister, was killed by someone before their very eyes. The two of them gave statements to the police, but their words were squashed by a police officer with a gold watch and the case was also covered up for some reason. 15 years later, Ikuo has become a detective. Skilled at catching a whiff of cases, he has the highest rate of arrests in his police precinct. On the other hand, Tatsuya has risen to the top of the underworld as a leading member of an organized crime group. A police and a gangster with only each other to trust. The objectives of these two people, who should never have any association, are to locate the gold watchman within the police, find out the truth and expose the darkness of this all-powerful organization. ~~ Adapted from the manga series "Ouroboros" by Kanzaki Yuuya. Ryuzaki Ikuo and Danno Tatsuya are two orphans who grew up in an orphanage called Mahoroba. When they were there the woman who took care of them and was like a mother to them got killed by someone before Ikuo's eyes. The were threatended by the police not to reveal anything and the case was mysteriously covered up. Determinded to take revenge for her death, 20 years later, Ikuo has become a detective and Tatsuya has risen to the ranks of Yakuza, in order to find the truth and expose her murderer. It may sound cheesy, but believe me it's a lot more complicated and unpredictable than what it's expected to be, keeping you on edge up to the very end. the two protagonists: they were both very realistic and convincing. When it comes to Oguri, everytime I see him in a drama/movie, I'm blown away by his acting skills and talent and this time was not an exception. Ikuta on the other hand, did a fantastic job as well. I always liked his acting, but I think now he has matured as an actor and he was absolutely flawless. 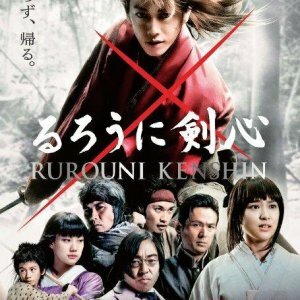 the rest of the cast was excellent too, especially Ueno Juri, who supported her role really superbly. So were the two sweet kids who played litte Ikuo and Danno. 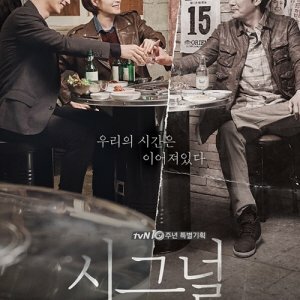 a fantastic drama with a great bromance, much suspence, a little bit of romance and plot twists, leading to an unexpected climax as it is progressing, that will draw you in feels. 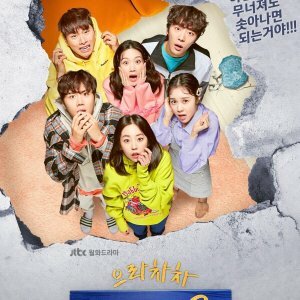 Everything about this drama is what I like. The writing and directing with dark and light and other symbolism. I think there are some good twists and turns although I wouldn't say it isn't expected. There is suspense, action, and deep abiding love. It is just my kind of drama. The story isn't original, but it is well written and enjoyable. The ending is expected to me and satisfactory. 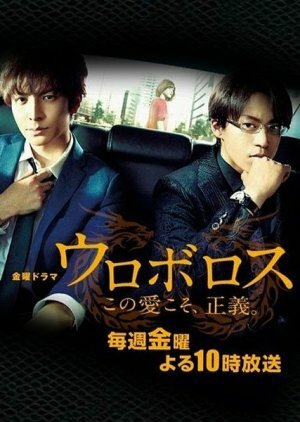 Ikuta Toma as Ryuzaki Ikuo and Oguri Shun as Danno Tatsuya are perfection. The emotions I felt from these actors are the reason why they have done so many dramas/movies. 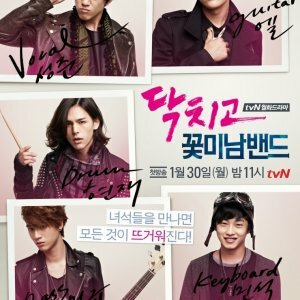 It makes me want to go back and watch all the dramas that I have missed. 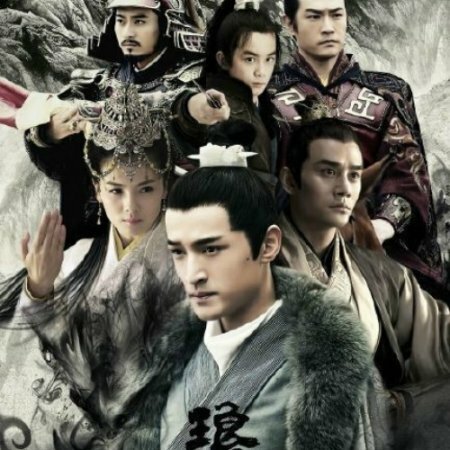 There are some other great characters in this drama played by some good actors. I may rewatch this some day.